Seagate Business Storage NAS Drawer Spare Hard Drive 5TB. 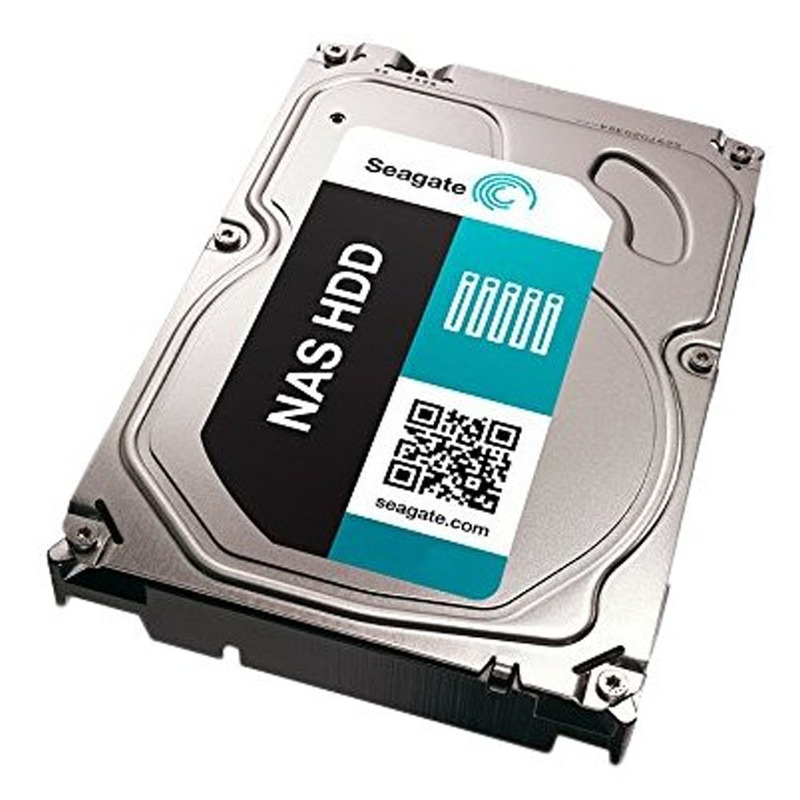 Seagate NAS HDDs provide the best-performing, highest-capacity storage for 1- to 8-bay NAS systems. The NAS HDD has been compatibility tested with the industry's top NAS solution providers. Built and tested to provide industry-leading performance, Seagate NAS HDDs quickly and reliably support home and business applications. With support for multiple HD video streams and user profiles in a multi-drive environment, these NAS drives provide the performance demanded by NAS solutions and incorporates Seagate NASWorks software to reduce common issues. Seagate NAS HDD are compatible with all Seagate Business Storage NAS products including the Seagate NAS 2-Bay & 4-Bay, Seagate NAS Pro (2, 4, and 6-Bay), Business Storage Windows Server 4-Bay, Business Storage Rackmount NAS (4 & 8-Bay).